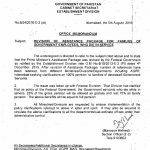 Government of Pakistan, Cabinet Secretariat, Establishment Division has issued Notification No. 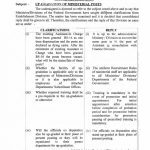 4/1/93-R-1 dated 25-09-2014 in connection with Lifting of Ban on Recruitment Process by Federal Govt. 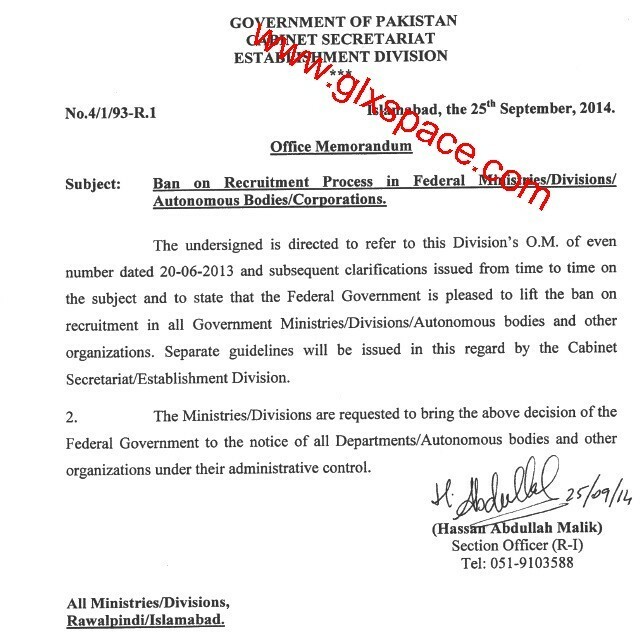 With reference to Establishment Division O.M of even number dated 20th June 2013 and subsequent clarification issued from time to time on the subject and to state that the Federal Govt is pleased to lift the ban on recruitment process in all Government Ministries/Divisions/Autonomous Bodies and other Organizations. 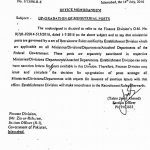 Separate Guidelines will be issued in this regard by the Cabinet Secretariat/Establishment Division. 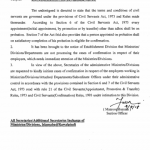 The Ministries/Divisions are requested to bring the above decision of the Federal Government to the notice of all Departments/Autonomous Bodies and other organizations under their administrative control. 1. 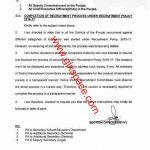 Dear, Mera aap se question aap se ye hea, k Senior Audior BPS-16 (In PMAD) FPSC main, jo 674 vacs ayi thin, us ka test or interview kab ho ga? OR kahan ho. 2. Please send info or send a suitable website, for favourable, action, please dear. 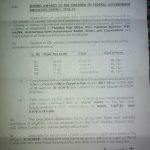 Dear Rana Farooq the detail of the same will be available at the website of FPSC.